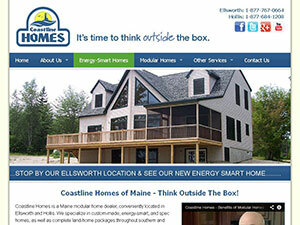 Crawford Homes in Houlton is now Coastline Homes of Houlton! Coastline Homes' Houlton location (formerly Crawford Homes) serves many communities in Northern and Eastern Maine. This location offers a selection of homes by Commodore Homes, Kent Homes, Pleasant Valley and Premier Builders.